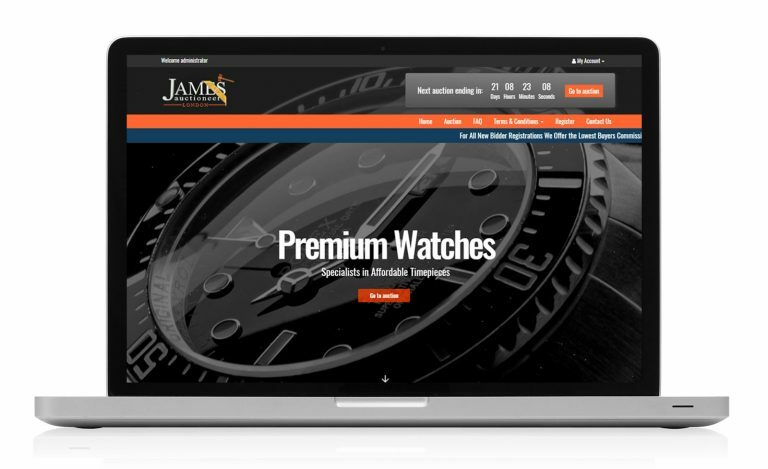 We developed a custom web design and a custom auction platform to allow James Auctioneers to run their own auctions in house. 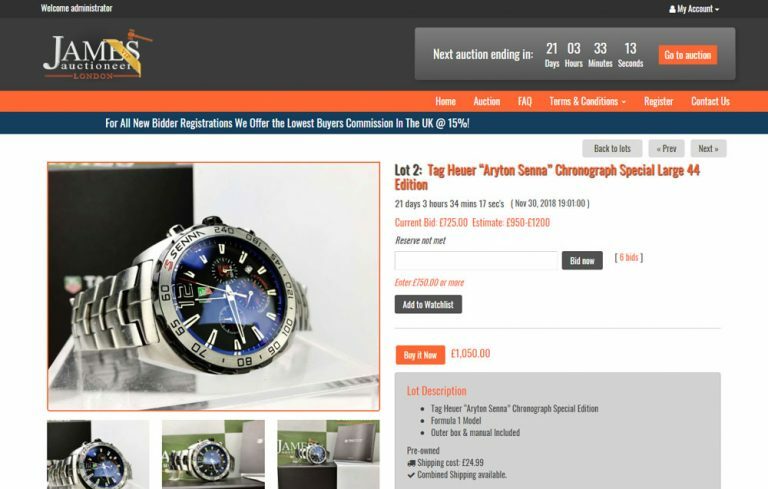 The system is designed to allow for real time timed auctions and shoppers see a live, realtime countdown timer showing them exactly how much time remains before the auction is over. 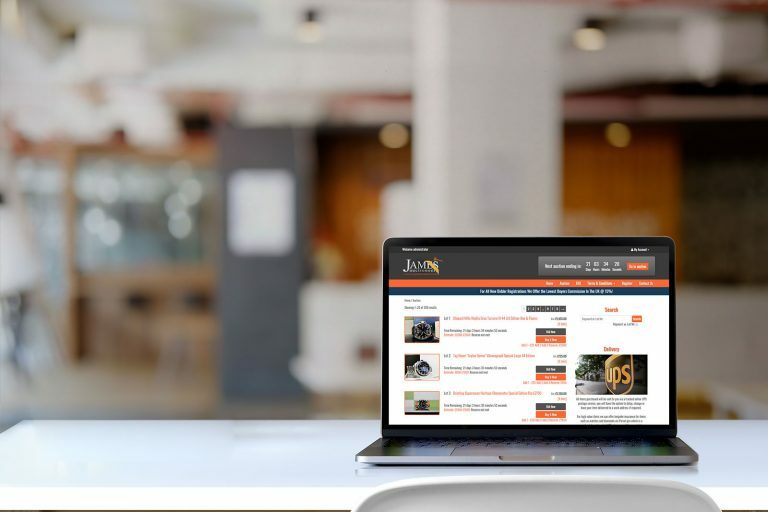 Bidders can enter a maximum bid amount and have their bids automatically increment ( up to the maximum ) when another person tries to outbid them — just like eBay. 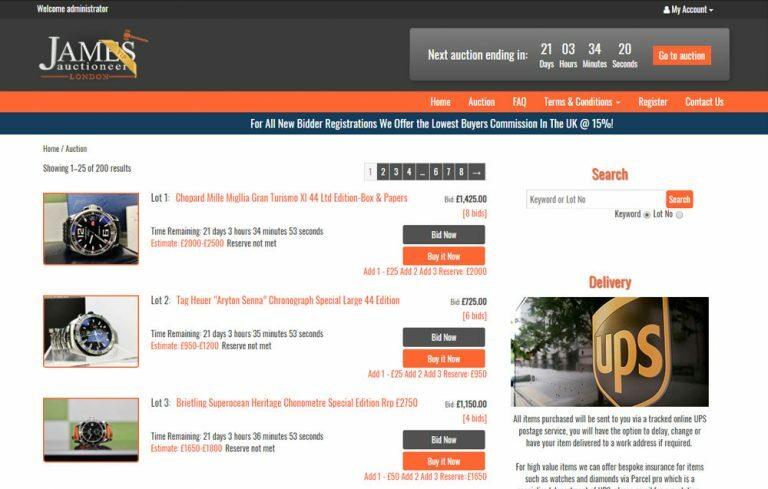 When an auction ends the bidding is immediately closed and buyers are notified to make payment via on-screen messages and via email. 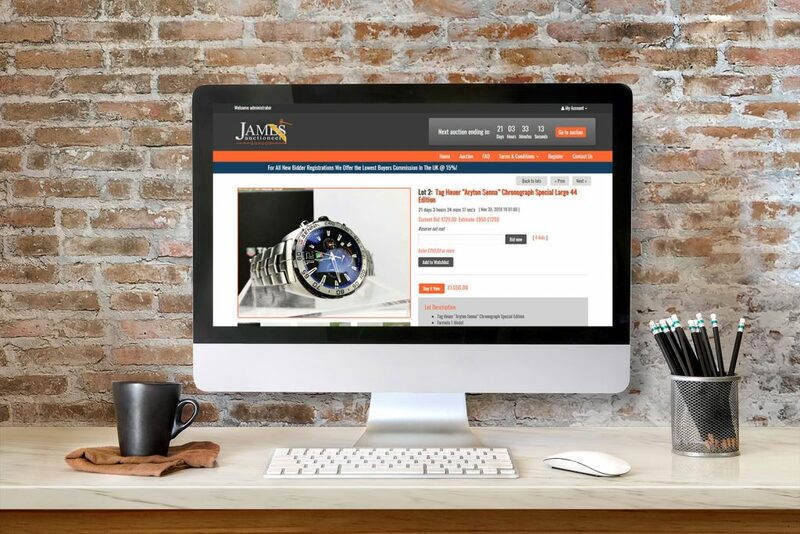 And if buyers don’t pay promptly, a payment reminder message is sent out automatically.